In the South African context, smear microscopy and other conventional TB diagnostic technologies that have been used for decades, are no longer reliable, because many HIV-positive tuberculosis patients are smear-negative, and the long time to diagnosis means that many patients die without having started TB treatment. In December 2010 the GeneXpert System using the Xpert MTB/RIF assay received a strong recommendation from the World Health Organization as the initial test in individuals with HIV co-infection and those suspected of multi-drug resistant tuberculosis (MDR-TB). The test provides a rapid, point-of-care diagnosis of tuberculosis while simultaneously screening for rifampicin resistance. 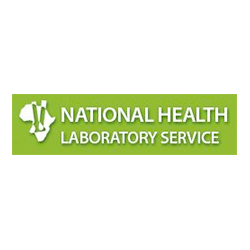 Building on a successful pilot, in March 2011 the South African Department of Health requested the National Health Laboratory System (NHLS) to roll out Xpert technology in a phased manner. At the same time, HE2RO was asked to estimate the incremental cost of implementing the new diagnostic algorithm based on this technology. For this purpose we built the National TB Cost Model (NTCM), a mathematical model of the South African TB epidemic, to calculate the TB test load at each facility and the national-level cost and impact of rolling out this technology. We found that the roll-out of Xpert will significantly increase the number of TB cases diagnosed, MDR-TB cases diagnosed, and TB cases initiated on treatment, and double the number of people diagnosed after the first visit. 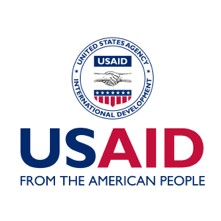 At the same time, placement of the technology in each clinic would be 70% more expensive than the placement at the level of existing TB laboratories, due to diseconomies of scale and an increased need for infrastructure investment to keep the instruments in working order.